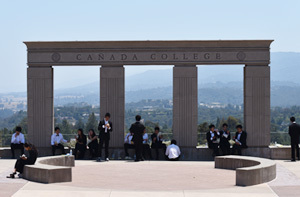 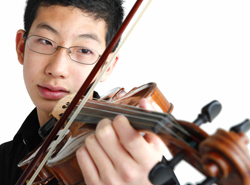 Ethan Tsai is currently a 11th grader at Crystal Springs Uplands School. 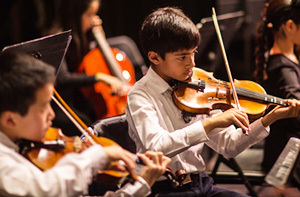 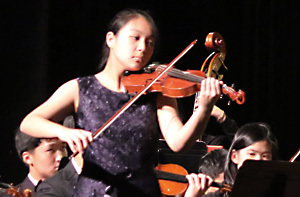 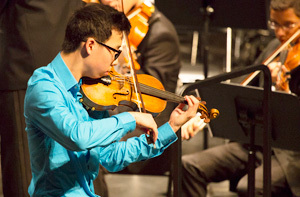 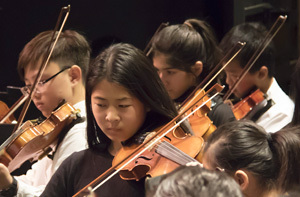 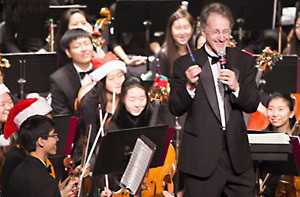 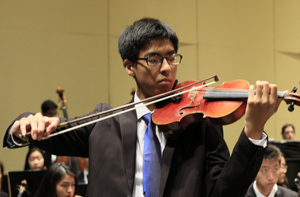 He started learning violin at the age of 6 under the tutelage of Li Lin and has received many awards since, including: The Menuhin/Dowling Young Musician's Award (2004), First Place and Best Chinese Piece Performance from CMTANC Youth Music Competition (2005), State winner of String Solo from California Music Teacher Association (VOCE 2006, 2011), Laureate of the Junior Bach Festival (2007, 2010), Winner of the American Fine Arts Festival string competition (2010), Winner of the United States Open Music Competition Showcase Violin Concerto (2011), and recipient of the Margaret Brady Study Grant by the Y.E.S. 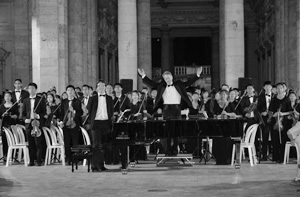 Foundation (2011). 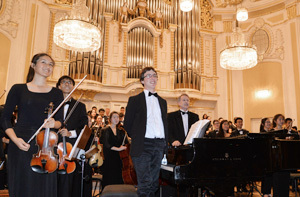 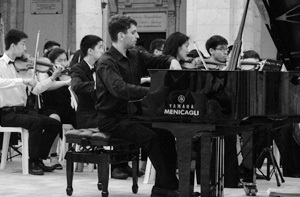 In December 2008, Ethan made his international concert debut with the Guangzhou Philharmonic in Guangzhou, China. 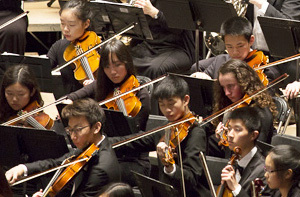 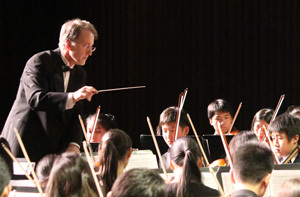 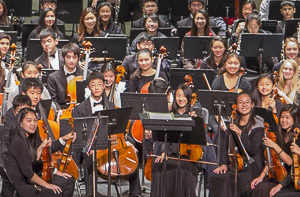 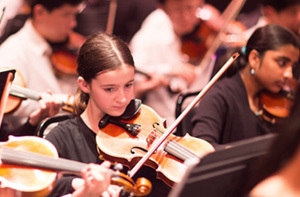 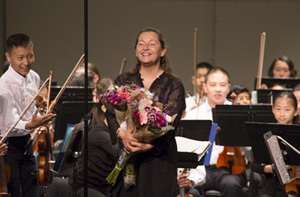 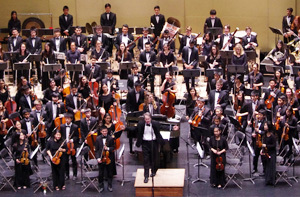 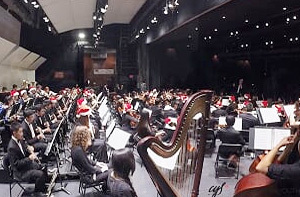 In November 2009, Ethan was invited to perform with the Hong Kong Youth Symphony as the soloist at their annual concert in Hong Kong. 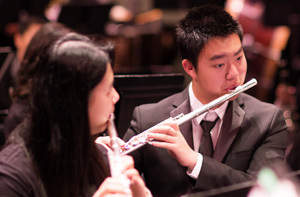 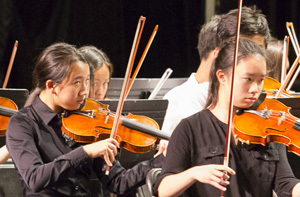 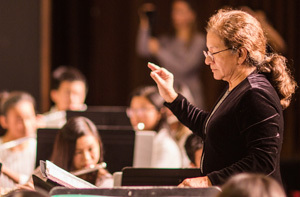 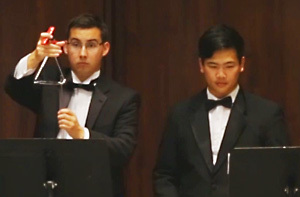 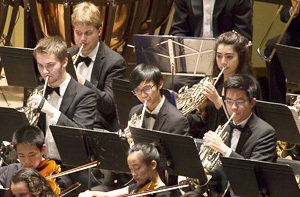 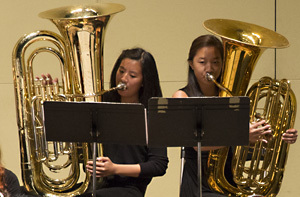 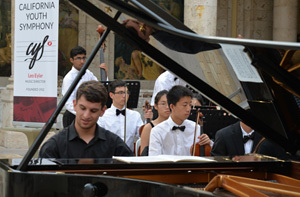 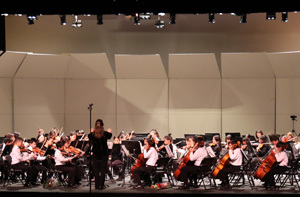 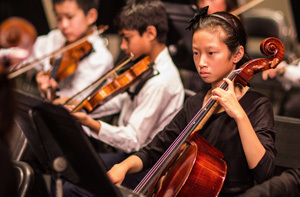 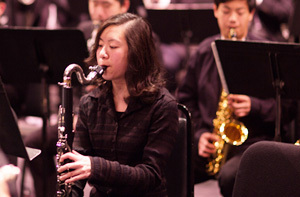 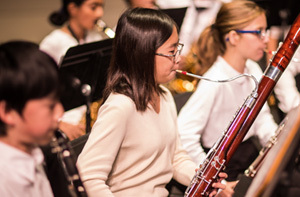 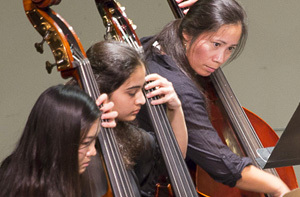 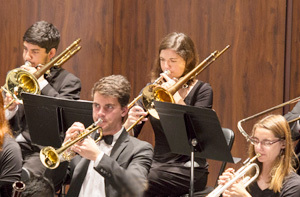 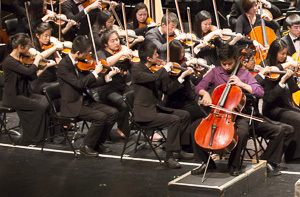 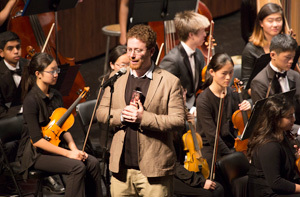 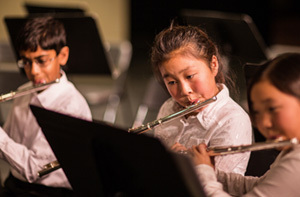 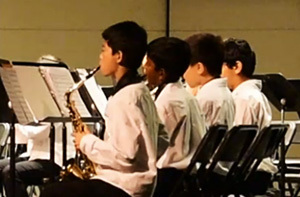 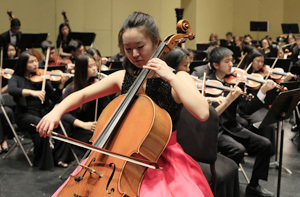 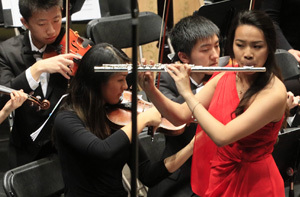 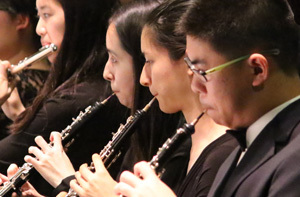 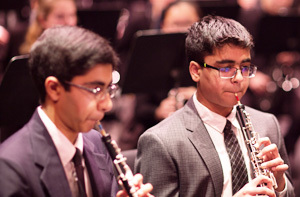 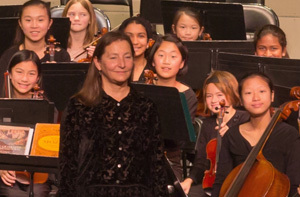 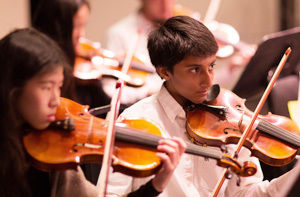 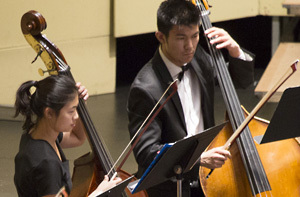 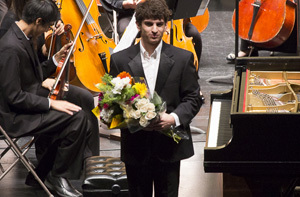 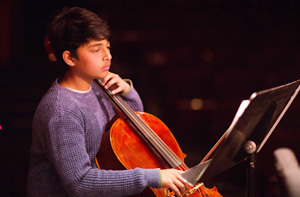 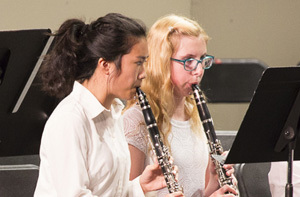 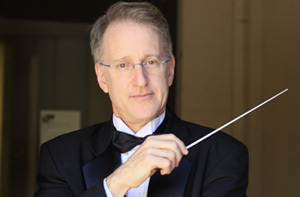 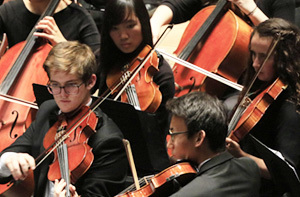 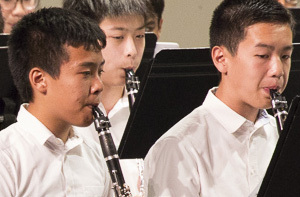 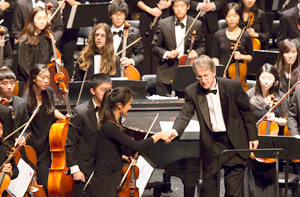 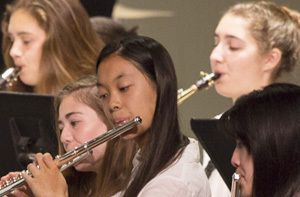 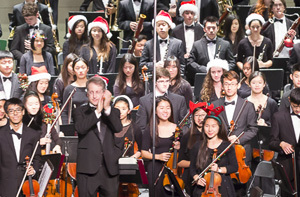 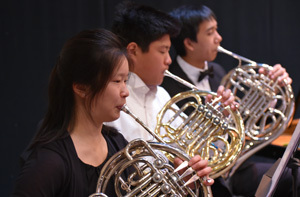 Ethan also has been an active member of the San Francisco Youth Orchestra since 2008. 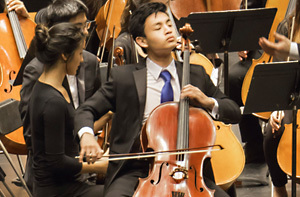 Aside from music, Ethan loves sports. 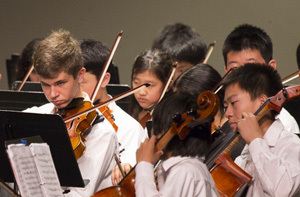 He was named the most valuable player of his school soccer junior varsity team, and was the team captain and most valuable player of his school badminton team. 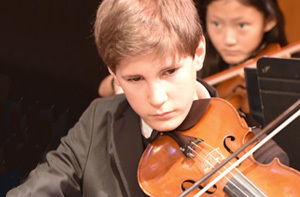 Ethan enjoys reading, computer games, biking, swimming, and golfing in his leisure time.